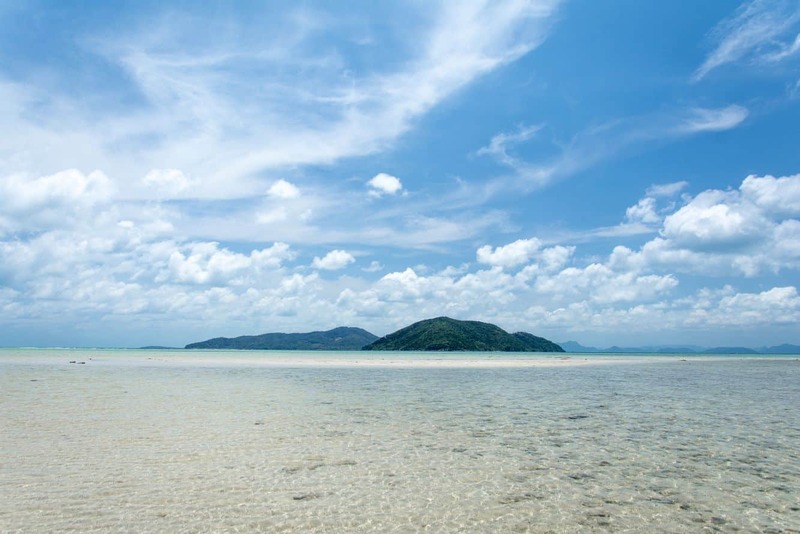 Koh Samui is blessed with a number of pristine beaches, welcoming more than a million visitors every year. 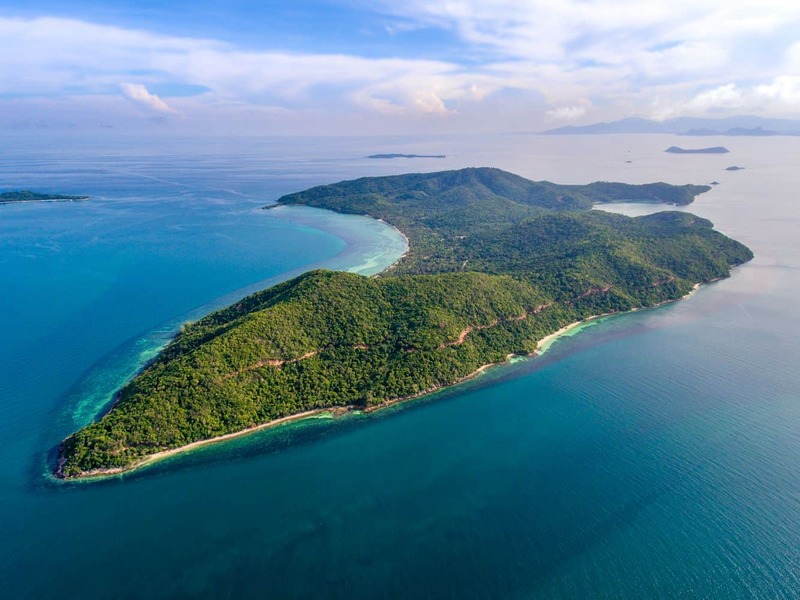 In addition, Koh Samui is also surrounded by some excellent islands that are known for their awe-inspiring coastlines, lush forests, beautiful beaches and stunning view points. Koh Taen is one such island, located just a few miles from Koh Samui. Koh Taen is just off the southern corner of Koh Samui; so you can take a boat ride to reach this tiny island. Alternatively, you can come here from the fishing village of Thong Krut when you visit the popular Laem Sor Pagoda – your ride will take only 15 to 20 minutes. Koh Taen features a village-like atmosphere and although there are very limited tourist facilities in Koh Taen, you’ll may still want to come here to experience the beautiful scenery. Koh Taen has some of the best beaches in the entire area. You’ll certainly love to explore the island’s vibrant sandy beach, and if you go towards the southern corner of the beach, you’ll come across some excellent snorkelling spots. You will certainly love snorkelling here, as these spots boast a lot of coral reefs, fish and crustaceans. Besides that, Koh Taen also boasts some outstanding scenic spots. This island has a mangrove forest, so you’ll enjoy exploring the wilderness. Take the well-built boardwalk and enjoy watching the unspoilt nature. You will certainly love the serenity of this island. Very few local tour operators in Koh Samui offer tours to Koh Taen, but you can always look for a private tour to get here. Is there any accommodation available on Koh Taen Island and if so, how can I book? There are no hotels located on Koh Taen Island. The closest accommodation you will find is the stunning Treasure Koh Madsum – Samui which is located on the island to the left of Koh Taen, just a short boat ride away. Have a great time on Koh Samui!